Distinctive Homes for Your Lifestyle. 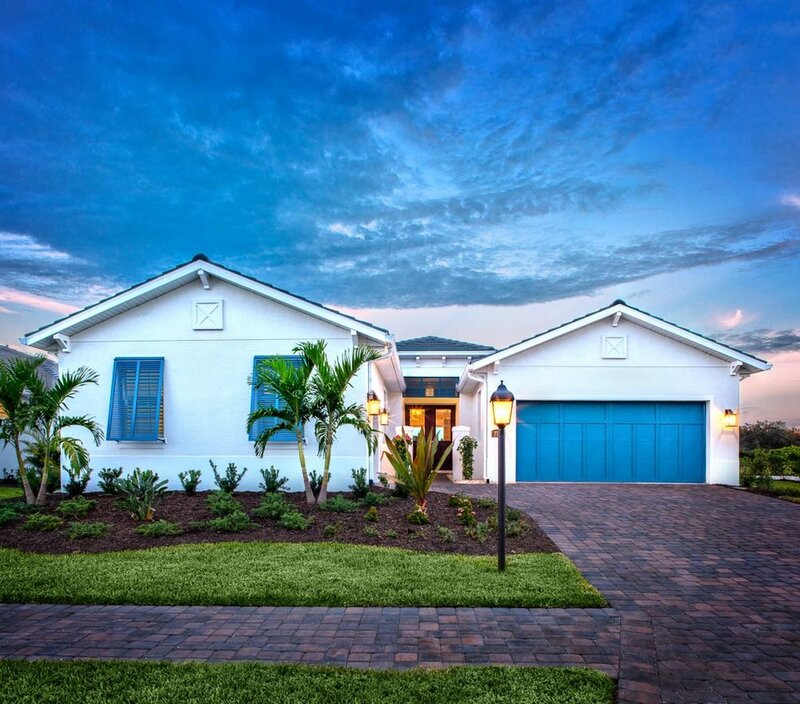 Homes by Heritage Builders are thoughtfully designed with expansive interior and outdoor living spaces that reflect the latest interior design trends and most elegant appointments. Granite counter tops, custom hardwood cabinetry, 8’ doors, tray ceilings with crown molding, stainless steel appliances and premium flooring are included. With a wide offering of materials and finishes, Owners customize their residences, reflecting their refined sense of tastes and styles. 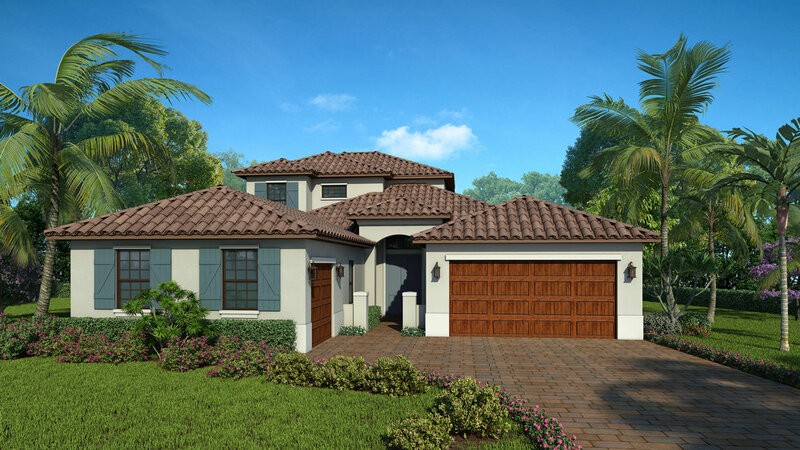 The collection of homes at Sandhill Lake features a mix of class West Indies, Coastal Florida and Spanish architecture, with flat and barrel style concrete tile roofs over palettes of soft paint and rich accent colors. Premium pocketing sliding glass doors, impact windows on the front elevation for clean styling and paver driveways and sidewalks are all the standard. Lush lawns and landscaping surrounds these stunning residences. With landscaping and lawncare included, Owners enjoy a convenient low-maintenance lifestyle.